When there is growth it is an indication that the ground is fertile. Things are certainly growing and in full bloom at Covenant Academy. The New Year will ring in many new changes: New Logo, new uniform colors, new website, new programs. There certainly is a growth spurt at Covenant. 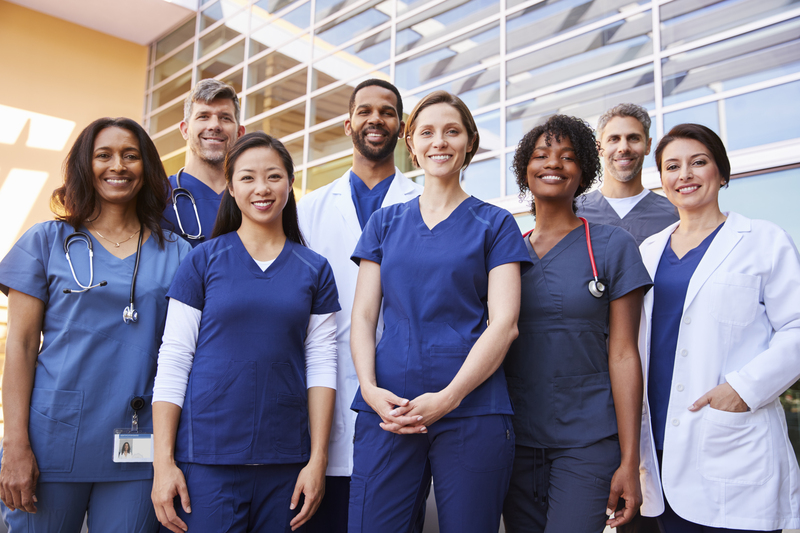 We are proud to announce the launch of our new program – The Medical Assistant. This added program will give you more options in the health care field. The Nursing Assistants new attire will be: Black Scrub bottoms and White Scrub tops. The Medial Assistants will wear Hunter Green Scrubs. Since 2013, Covenant Academy has been committed to serving the Metro-Detroit area and have graduated some of the best C.N.A.’s in Healthcare. Covenant has maintained a 98.9% State pass rate since the doors opened. This level of excellence is credited to a dedicated and efficient staff with over 100 years Nursing Education experience. Our sustaining motto: “We are fast pace, yet focused; and we never leave a struggling student behind”. HEALTH CARE TRAINING AT ITS BEST!!! CNA – Our Signature C.N.A – 75 hour/2-week program, effective January 2019 will make a change. The Day class will remain 2 – weeks – (Monday – Friday). The Evening class will be 3-weeks – (Monday – Thursday). The Saturday classes will remain 7-Saturdays. Upon successful completion of the course, you will be eligible to sit for the Michigan C.N.A. Exam. CMA – The 200 hour – 12 week Medical Assistant course is Mon-Thurs for first 8 weeks; and last 4 are spent in clinical externship. The Medical Assistant will include Phlebotomy, EKG, Coding, Billing, Medications, Communication and Front Office procedures. 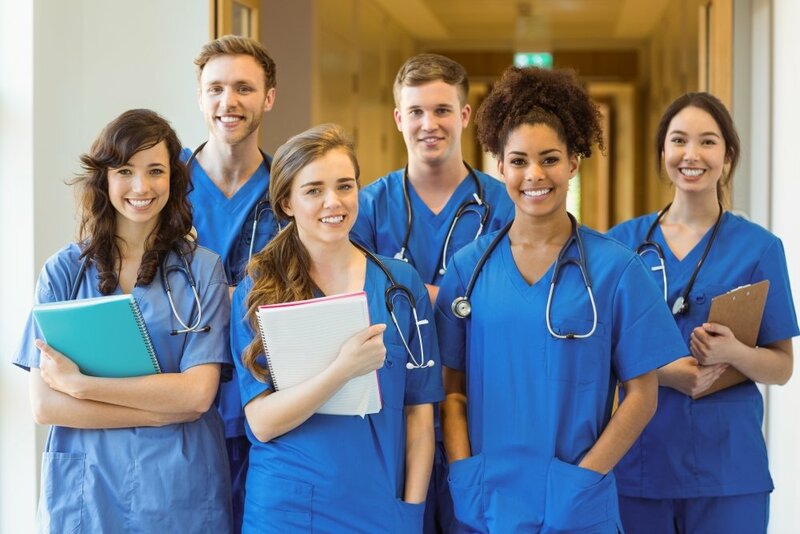 Upon successful completion of the MA course and externship, you will be eligible to sit for the National Certification for MA, EKG, and Phlebotomy through NHA or NCCT. TEST PREP – Our most sought after 2 – hour, (one- on – one) Skills preparation class, is among the best and just got better. We now have the all new “Simply Skills” – CNA Skills Study Guide as an added bonus to ensure you pass the exam on the first round. This prep class will now include a copy of the Skills Study Guide. Pricing at checkout.